Wide receiver D.J. Chark Jr., second-round pick of the Jacksonville Jaguars in the NFL Draft last month, has signed his rookie contract, the team announced on Friday. Chark, who played at LSU, was selected with the 61st overall pick. "This is amazing," Chark said in a release distributed by the Jaguars. "It is something you dream about your whole life and to finally put your name on that piece of paper to solidify that you are indeed a player here is a surreal moment. I can't even put it in words right now." Chark made 66 receptions for 1,340 yards and six touchdowns in 24 games in his last two seasons at LSU. He had 40 catches for 874 yards and three TDs last season. 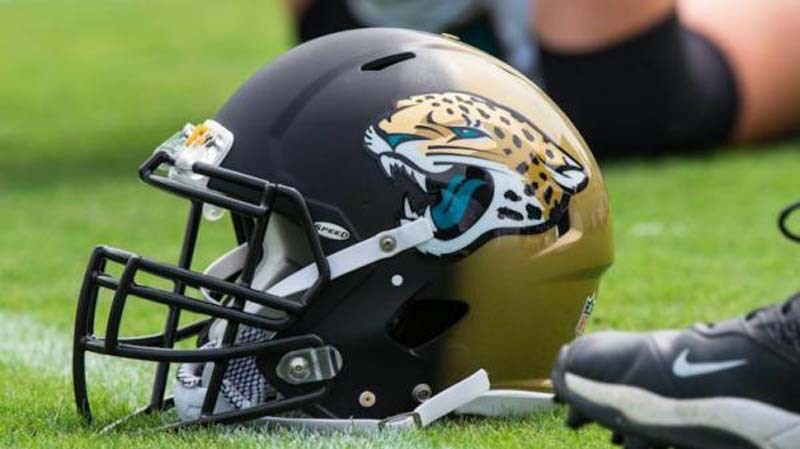 The Jaguars have signed six of their seven draft picks, with only defensive lineman Taven Bryan of Florida remaining unsigned.